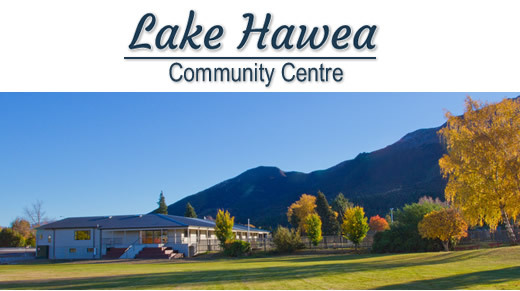 Lake Hawea, a 15 minute drive from Wanaka, is home to the Lake Hawea Community Centre which was extensively upgraded in 2013. 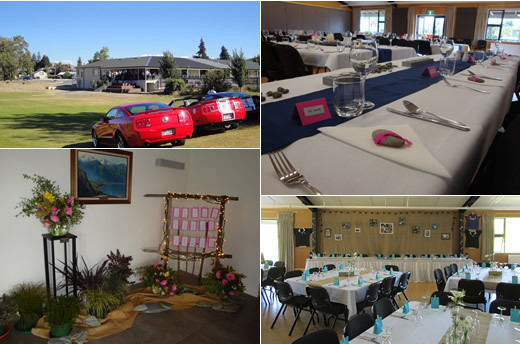 The Lake Hawea Community Centre can cater to weddings of all sizes as it offers a main hall and an adjacent function room, which can be opened up if required to form one large entertaining/reception area. The main hall can seat up to 250 people and includes a fully equipped commercial kitchen plus a separate bar area. There is a walk-in cool room and catering vehicle access direct to the kitchen. The main hall leads out to a covered deck area which opens directly onto Peter Fraser Park and extensive views of the surrounding mountains. The smaller function room has a capacity of 100 people and seats up to 60 people. It has its own separate kitchen and bar area. The deck leading off this room overlooks the bowling green and mountains. In addition the centre also offers ample off-street parking and a welcoming foyer. We used the Hawea Community Centre for a family wedding early in November & found it to be an excellent facility. We had 140 seated guests & there was plenty of room for a buffet, band & dance floor. We look forward to welcoming you and your wedding guests to the Lake Hawea Community Centre and helping you create your most memorable day.